Be the shining star at every party by stepping out in the new ultimate accessory from Jimmy Choo, the perfect companion for the party girl in us all. 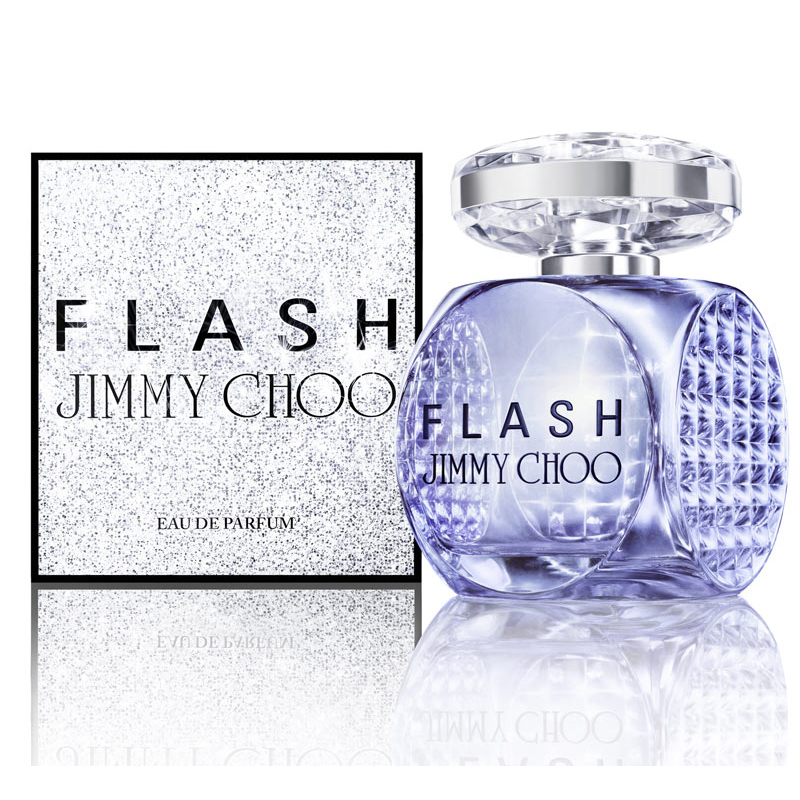 You can now have head to toe Jimmy Choo glitz and glamour, with the glittery shoes, the handbag and now the fragrance to complete the party look. Get ready to dazzle and set the night alive. Can not be shiped out side of Europe.